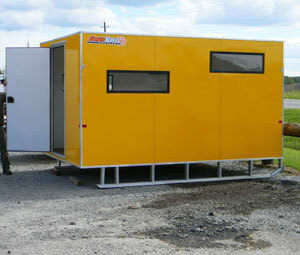 We build custom trailers to your specifications. 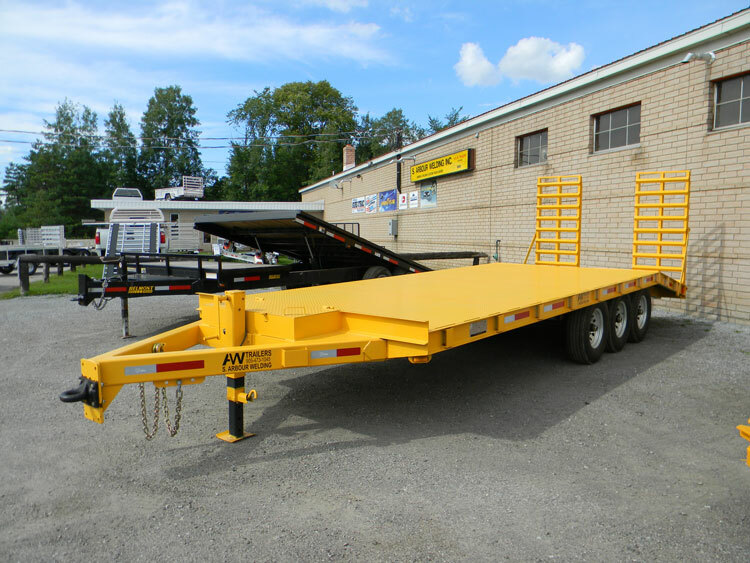 Whether you need a construction trailer, landscape trailer, flat deck trailer, dump box, fifth wheel or gooseneck, we can build what you need to haul what you want including custom built hitches. Just need to carry your toys? We do that too! 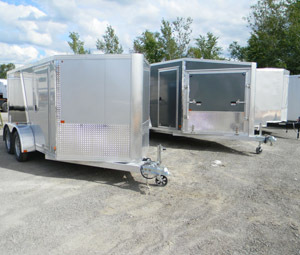 We carry a wide line of ready built aluminum and steel utility trailers, ATV trailers, dump trailers, snowmobile trailers, boat trailers and ready to go fish huts! As well, we sell, install and service snowplows, salters and spreaders. And if you're looking for parts, then you'll surely find it in our store (trailer…and truck...accessories, too!). Just need a welding repair? We also do repairs. Call us today to find out how we can help you! © Copyright 2013 S. Arbour Welding Inc.